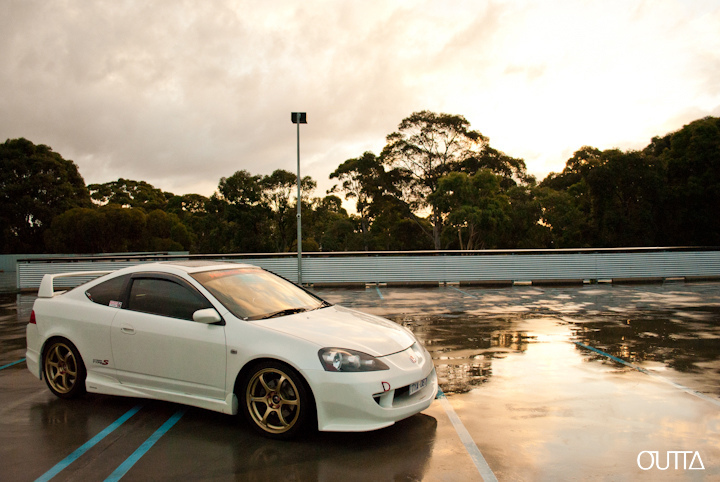 White DC5s Only – MoMoHitsTheSpot! It’s not often you see a trio of nicely modified cars in a photo shoot, and all with eerily similar modifications. So, when I stumbled upon these photos, I knew I had to post them. As the title states, this was a DC5 only shoot, and each one is as legit as the other.